Fossil coral Lithostrotionella; alive during the Mississippian Period (about 350 - ­325 million years ago). Photo by Wampa-One on Flickr (all rights reserved; used by permission). 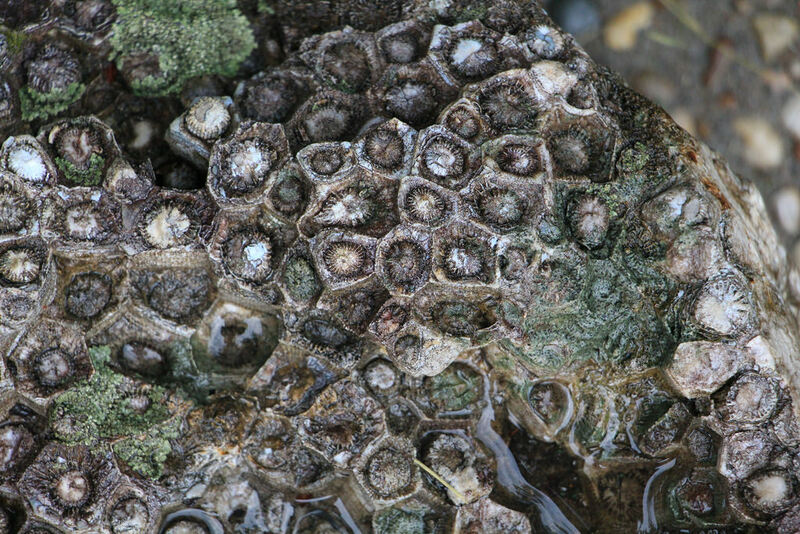 Fossil coral Lithostrotionella; Photo by [file:field-file-photographer]/[file:field-file-source] ([file:field-file-license]). Fossil coral is not technically a gemstone, but rather the silicified Mississippian fossil coral Lithostrotionella, preserved as the siliceous mineral chalcedony (chalcedony is found in Hillsdale Limestone in portions of Greenbrier and Pocahontas counties of West Virginia). Chalcedony is often cut and polished for jewelry display. Lithostrotionella coral lived in the warm, shallow waters covering much of North America during the Mississippian Period - about 350 - ­325 million years ago.